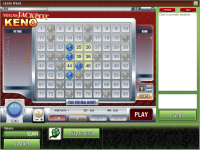 Casino Lust is Blacklisted, click here to read why. 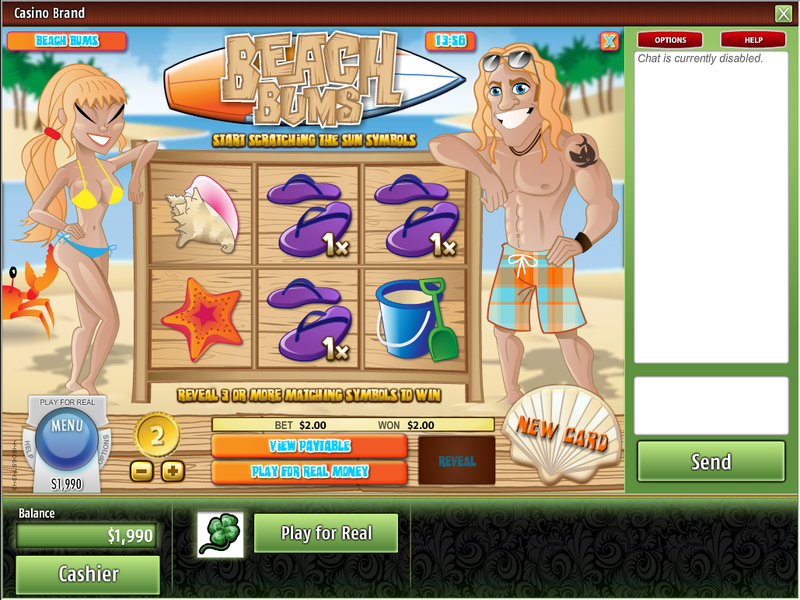 Casino Lust has closed it's virtual doors. Casino Lust is an online betting site that brings with it a theme of passion, opening its doors in 2010. Unfortunately for players there isn't much to love at this casino, as the management is very poor and the casino has a reputation for ripping off players. 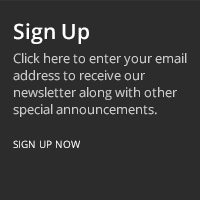 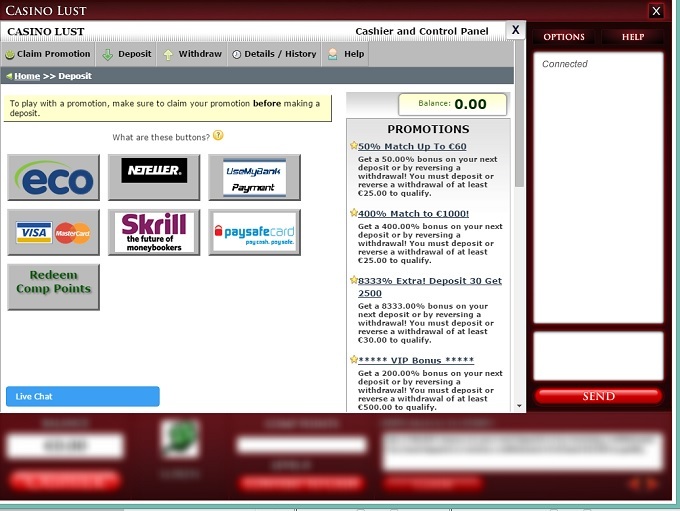 Because of these issues we have blacklisted this site and recommend that you play elsewhere. 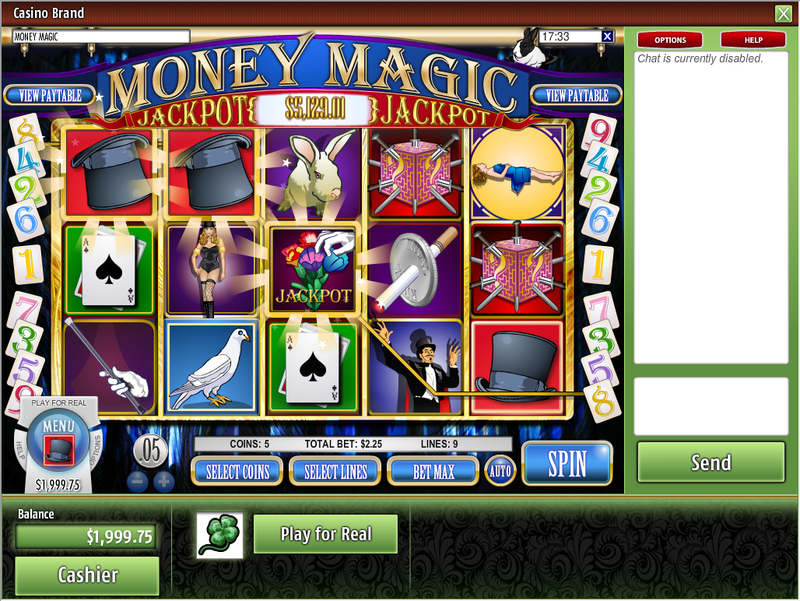 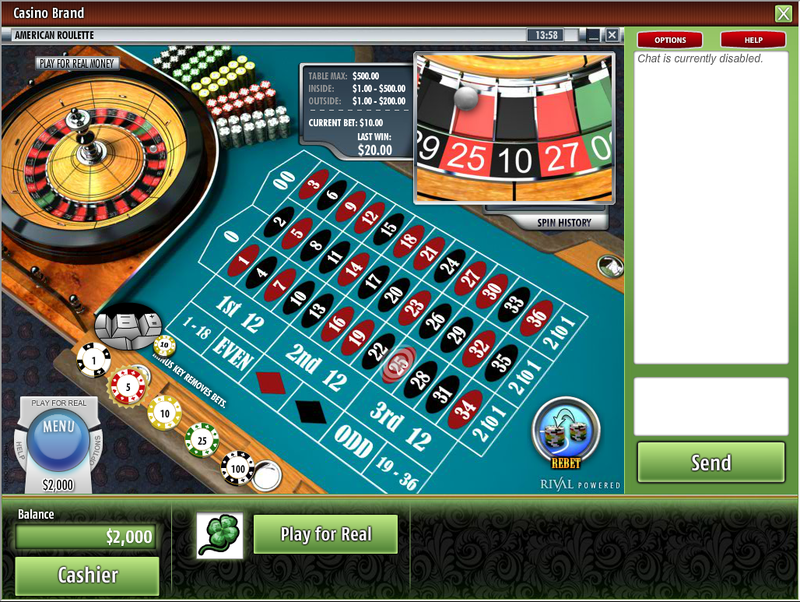 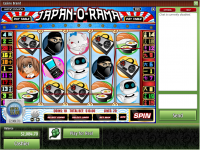 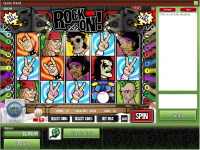 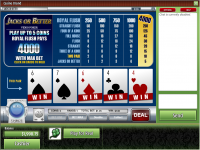 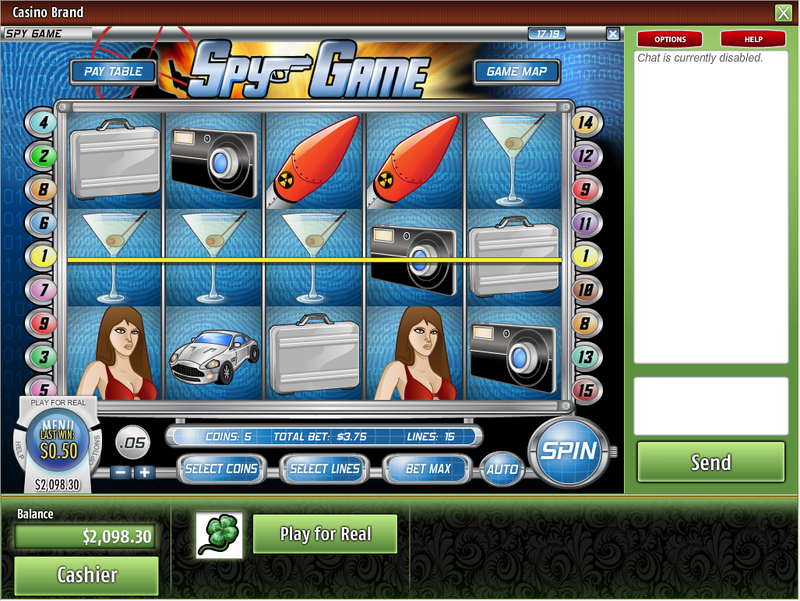 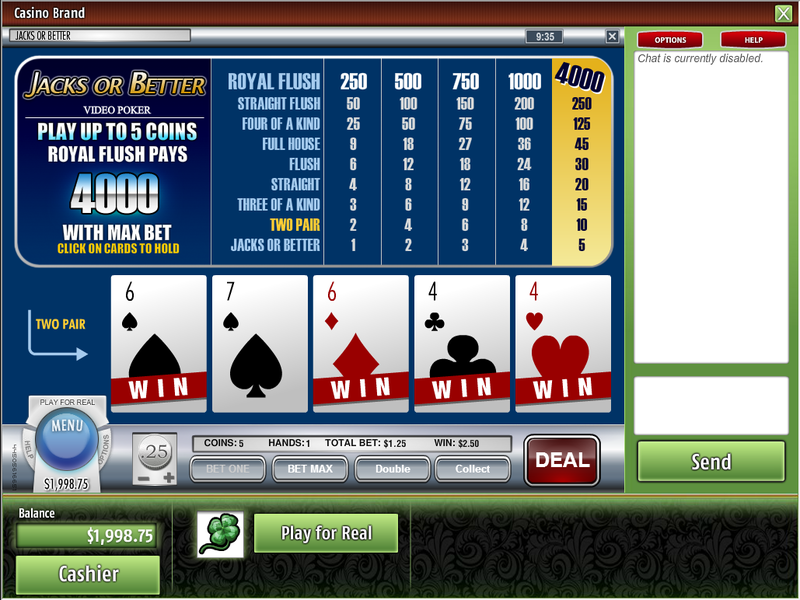 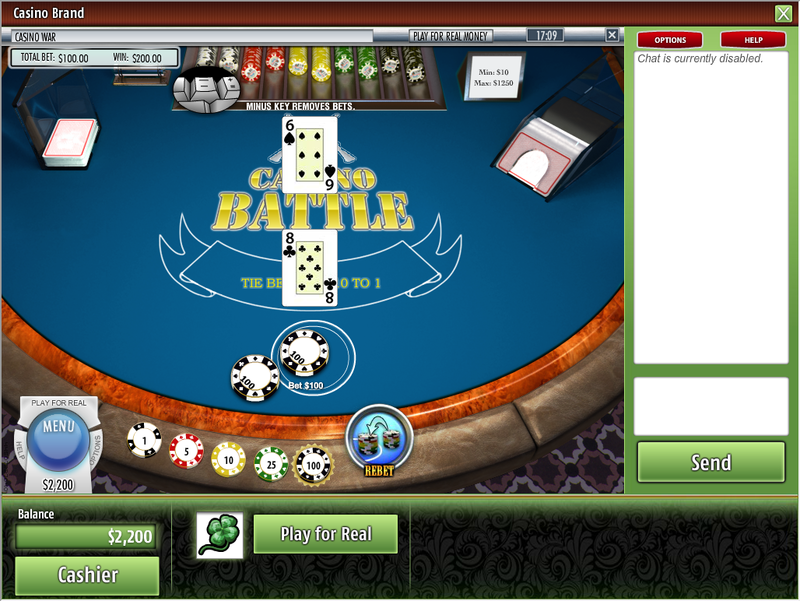 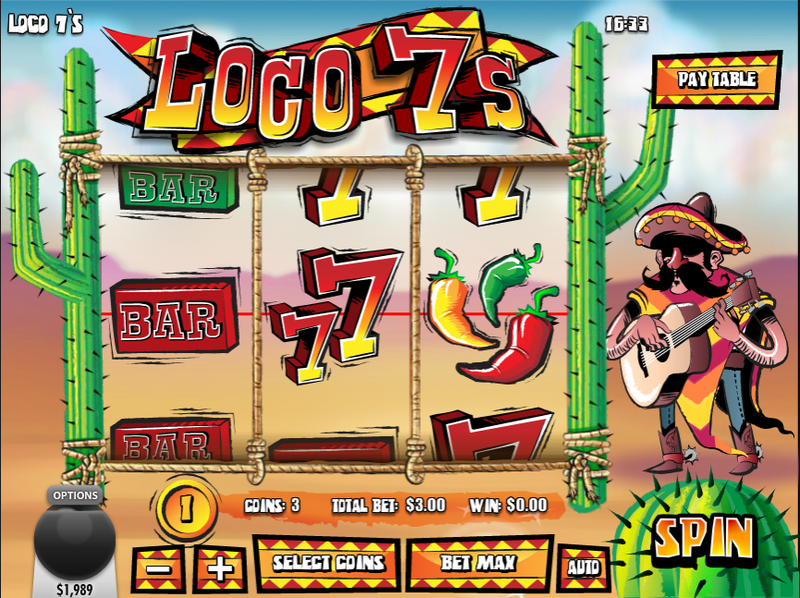 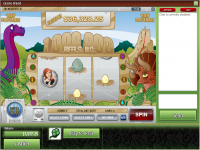 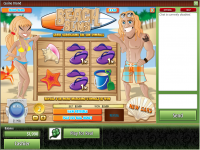 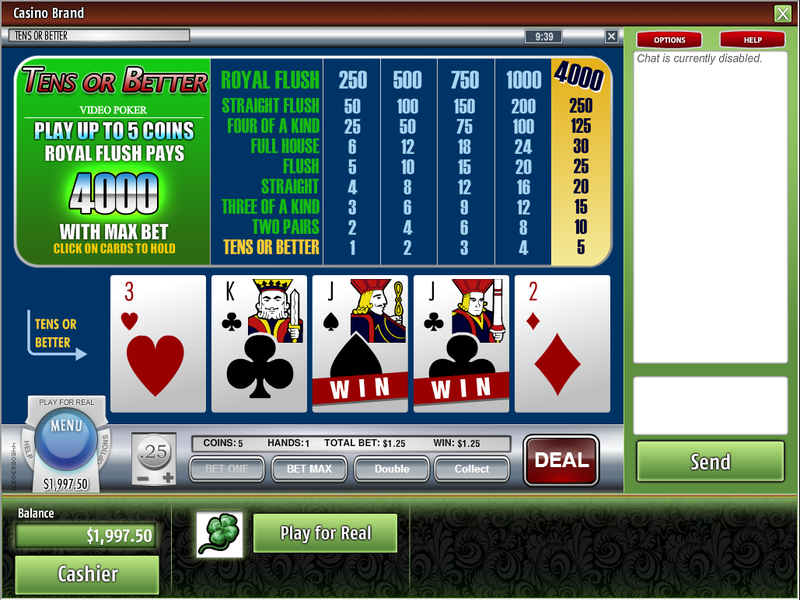 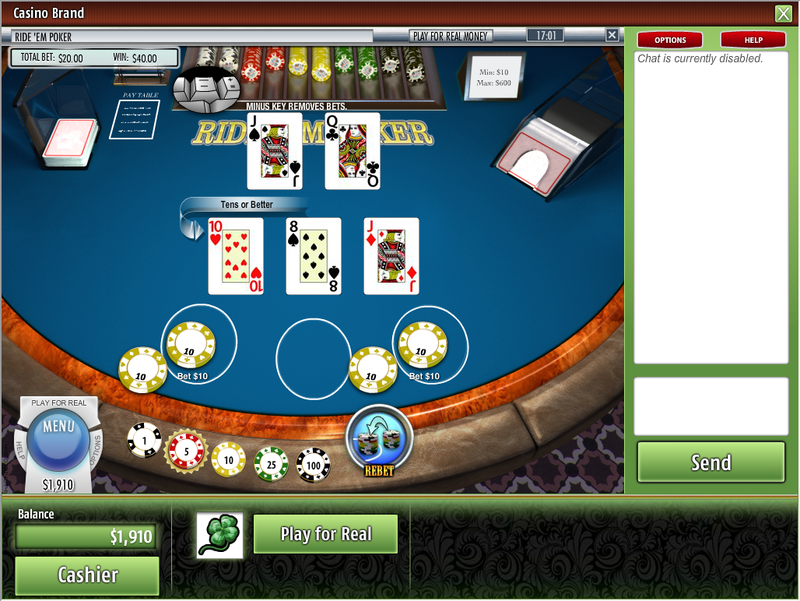 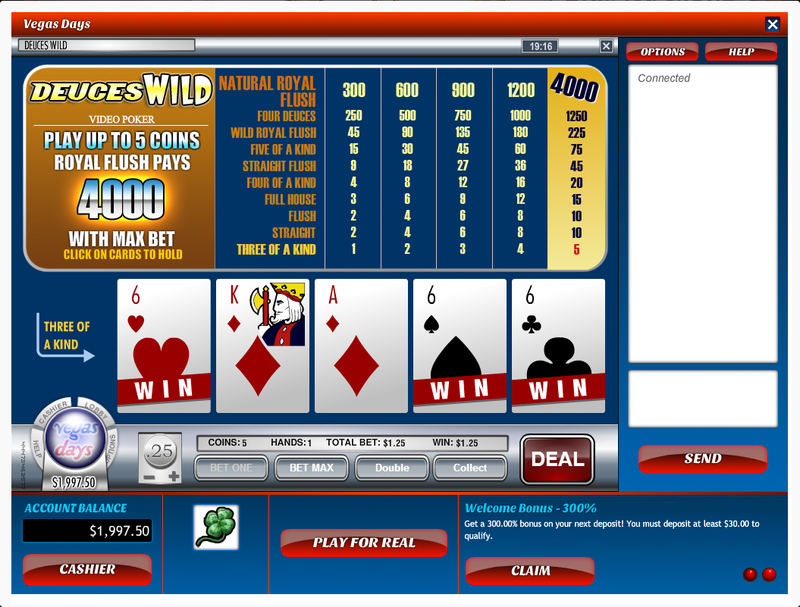 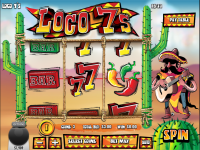 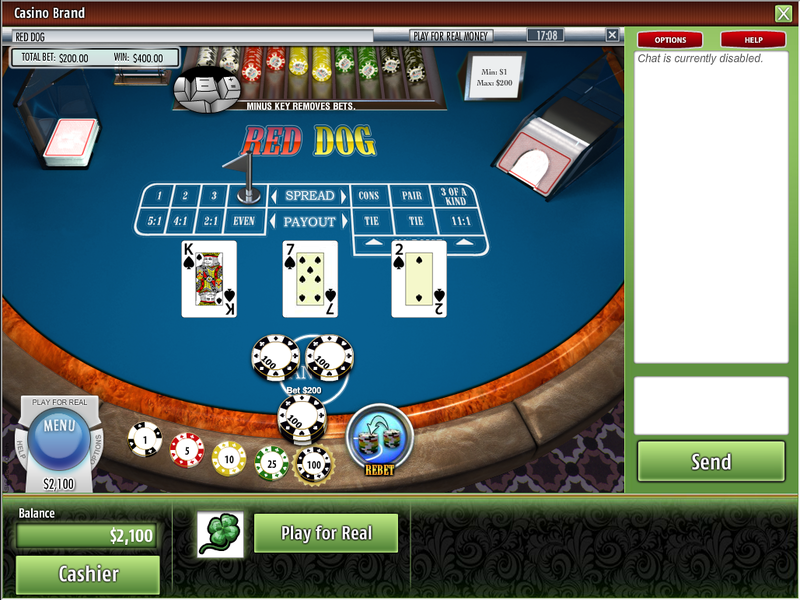 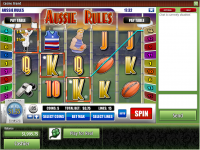 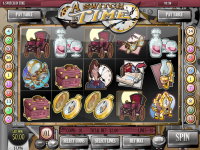 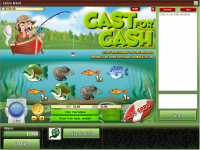 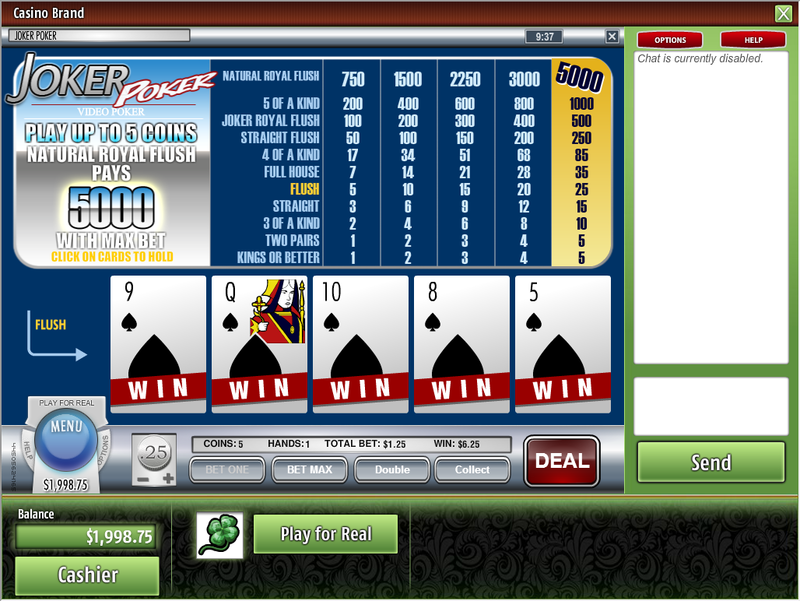 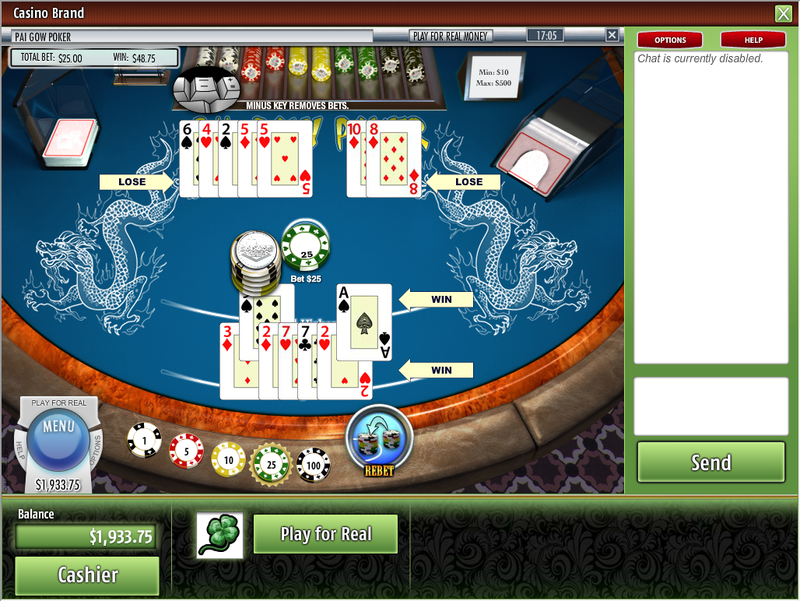 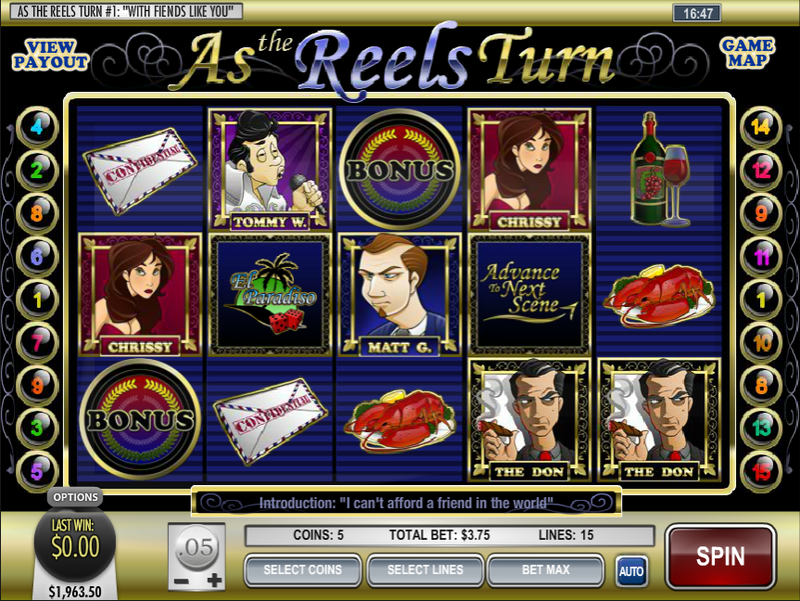 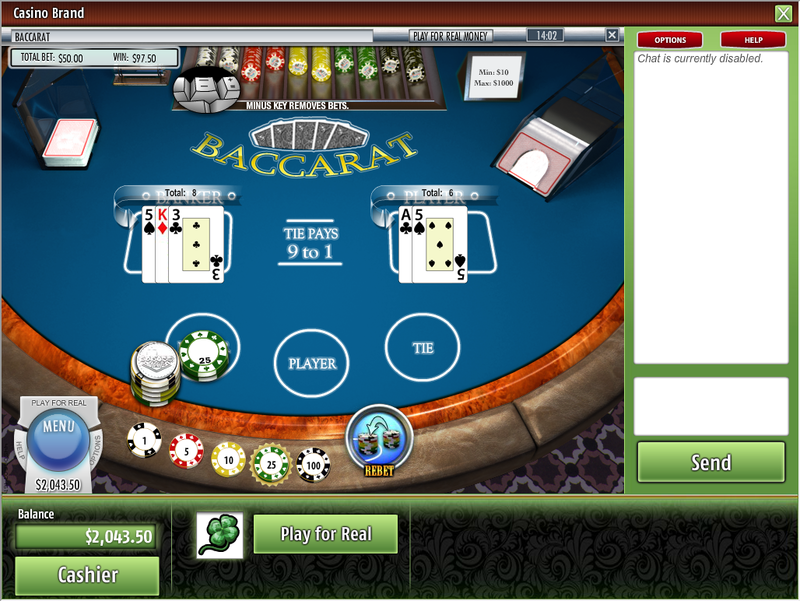 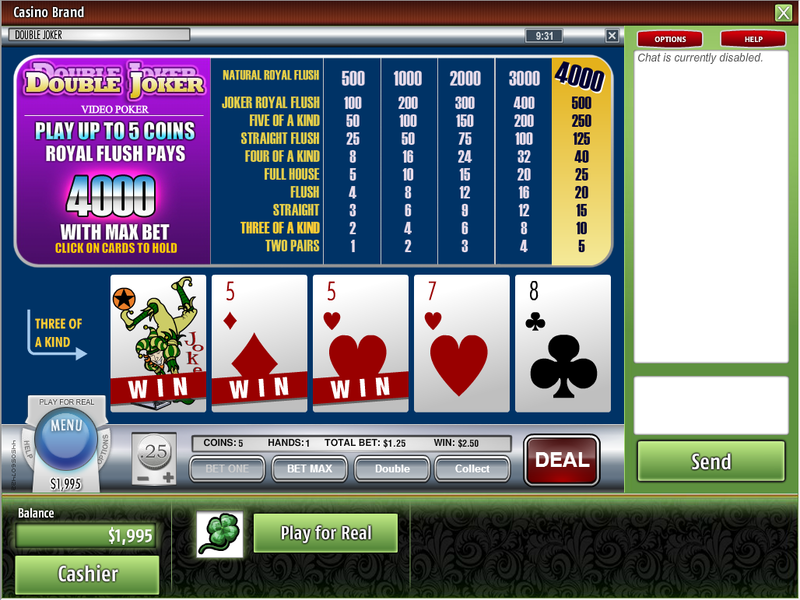 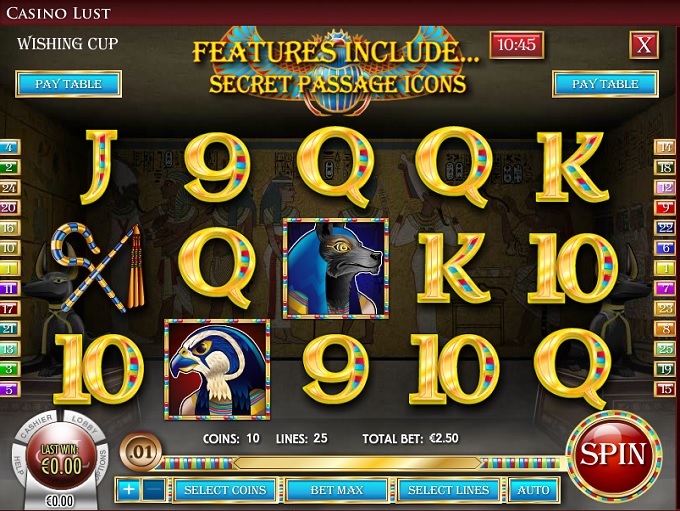 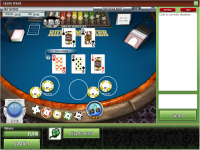 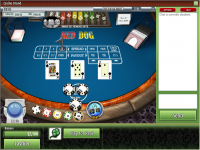 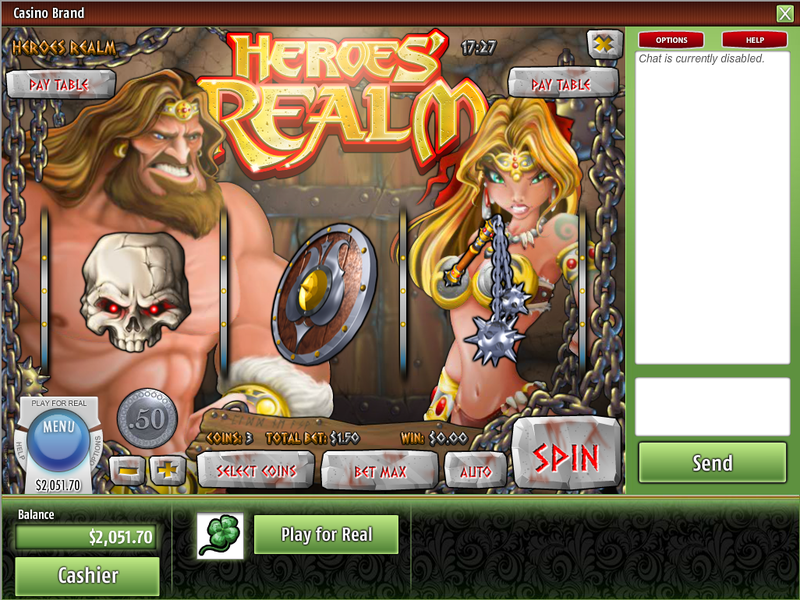 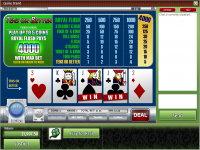 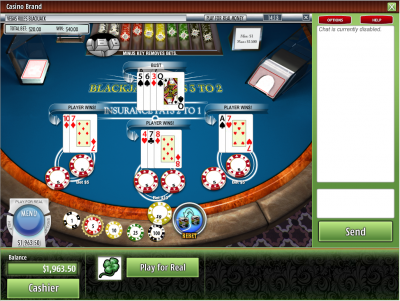 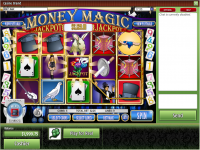 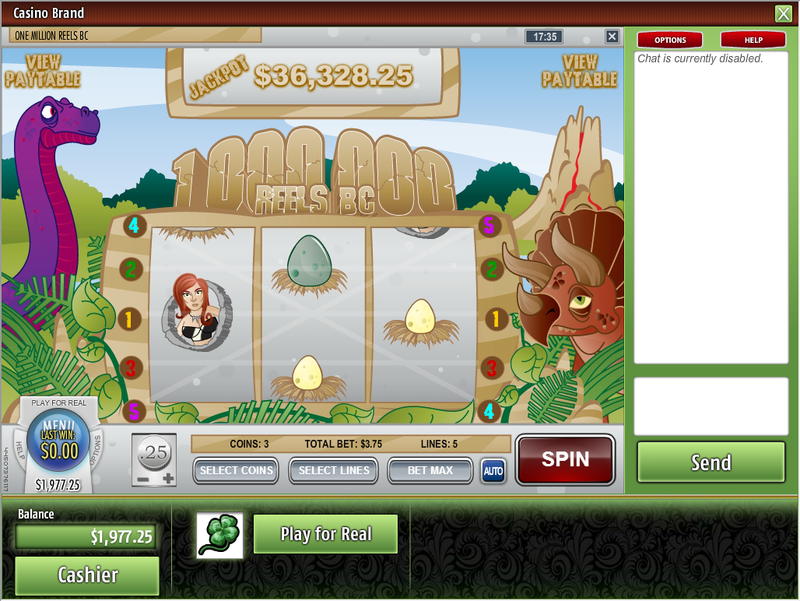 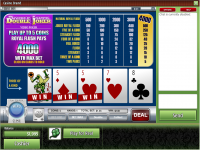 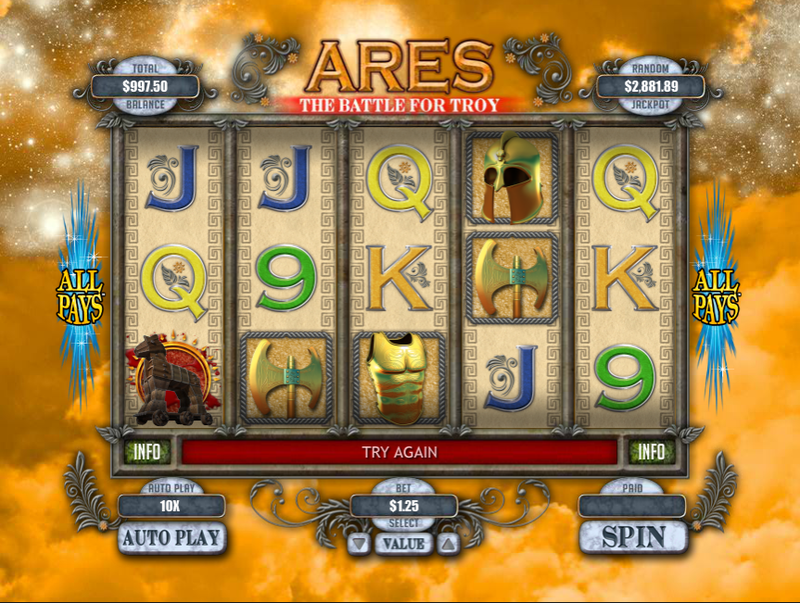 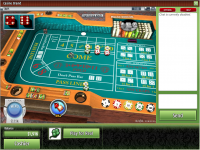 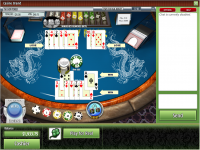 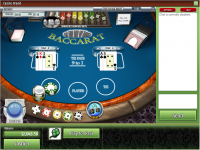 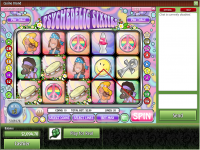 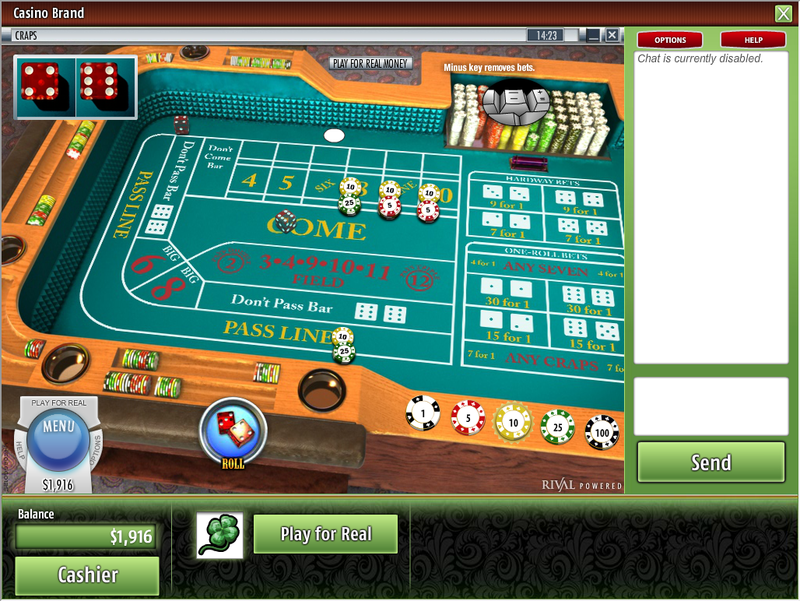 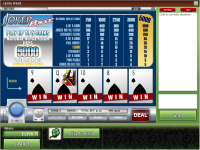 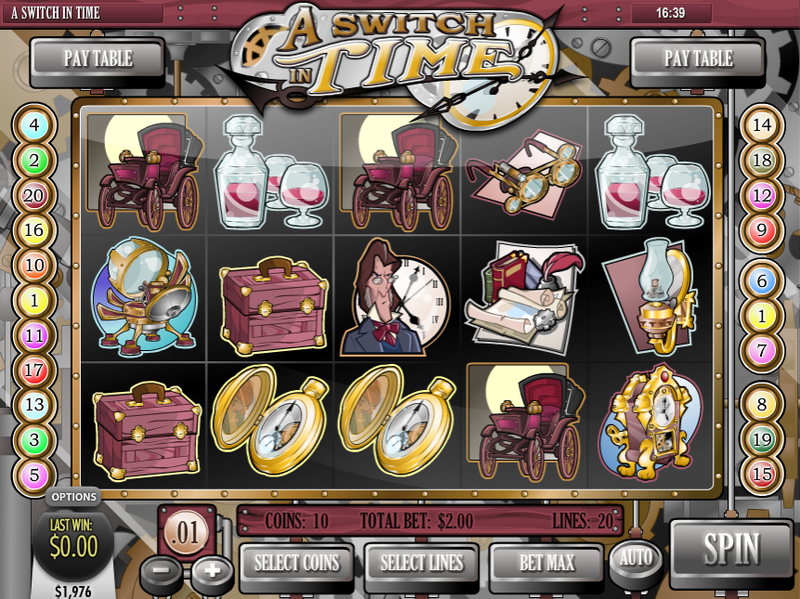 Casino Lust is powered by Rival, which provides its games through both a downloadable piece of software as well as through a web-based platform. 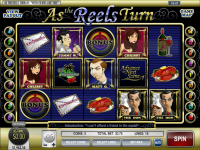 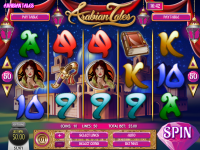 There is a decent selection of video slots available for play at Casino Lust, with the vast majority of the games being video slots, although the casino does also have some classic 3-reel games. 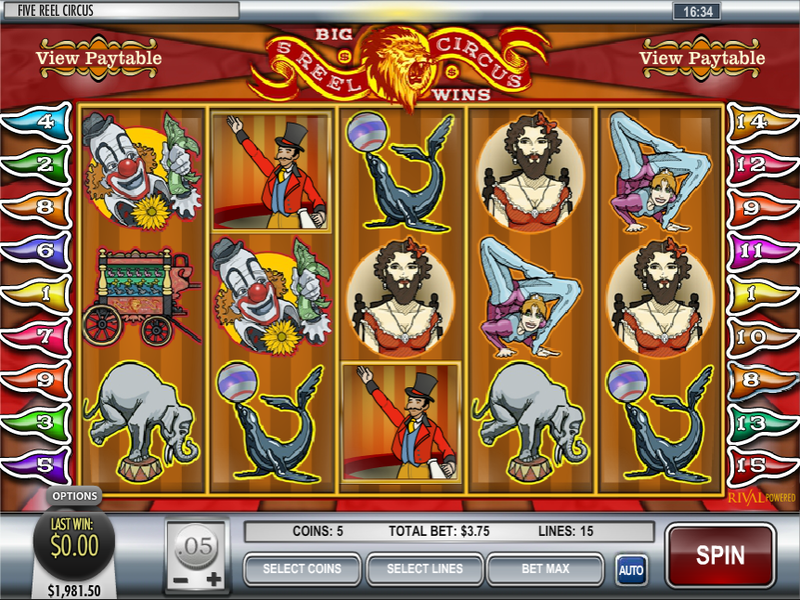 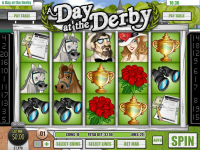 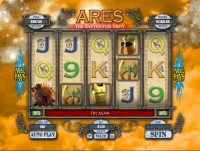 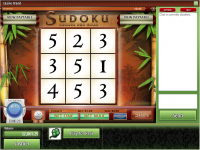 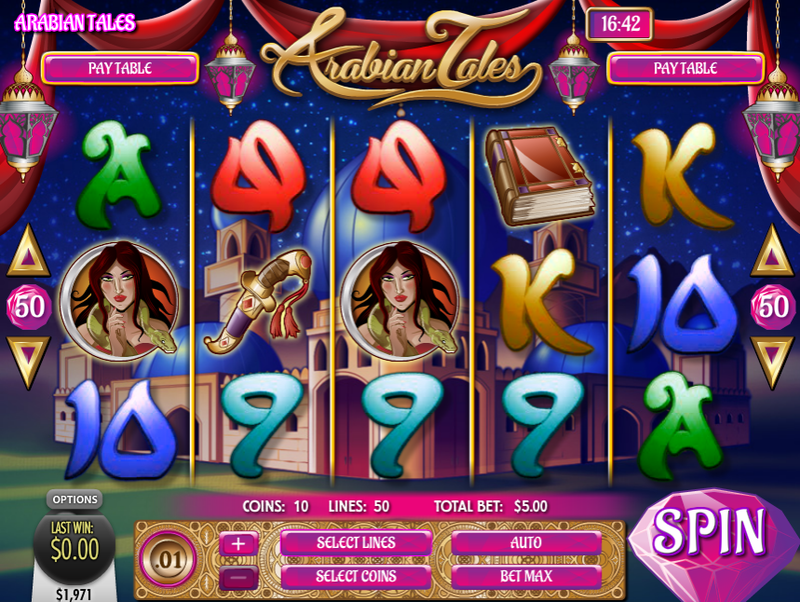 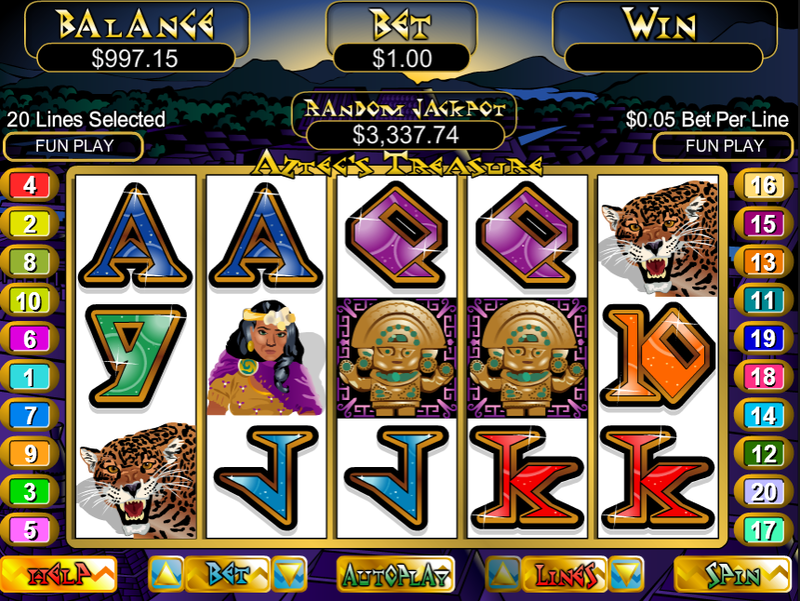 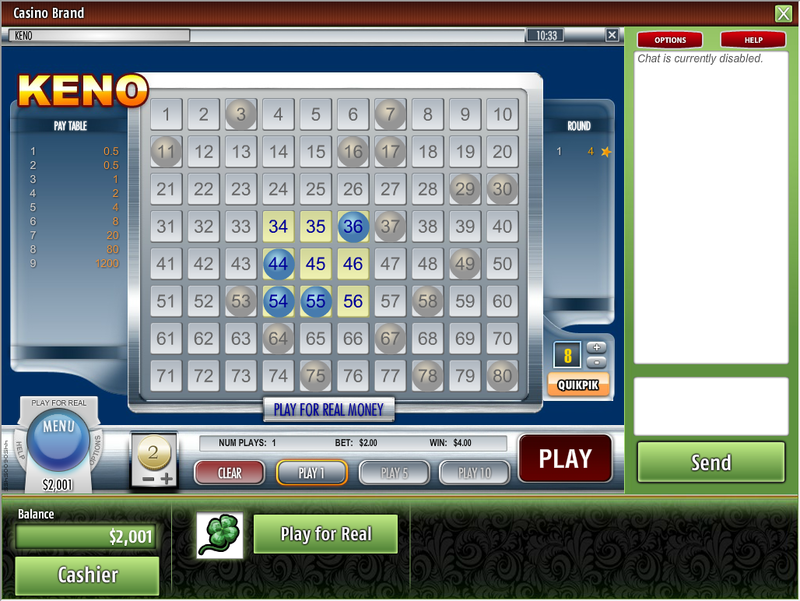 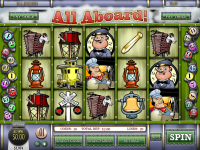 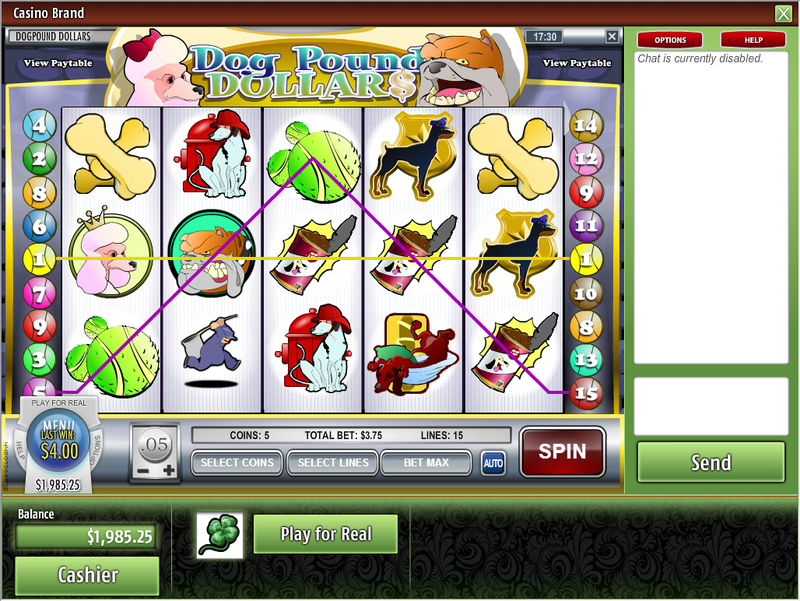 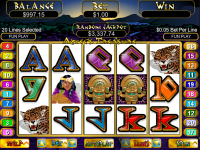 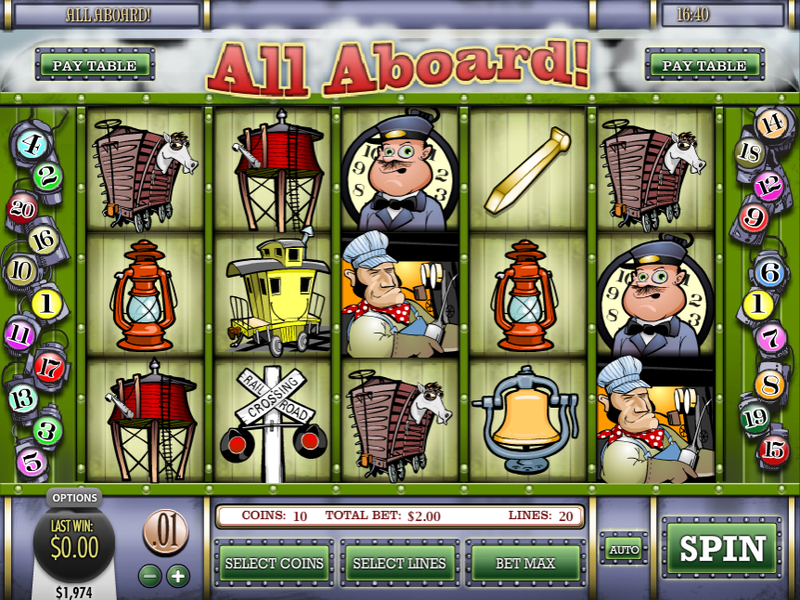 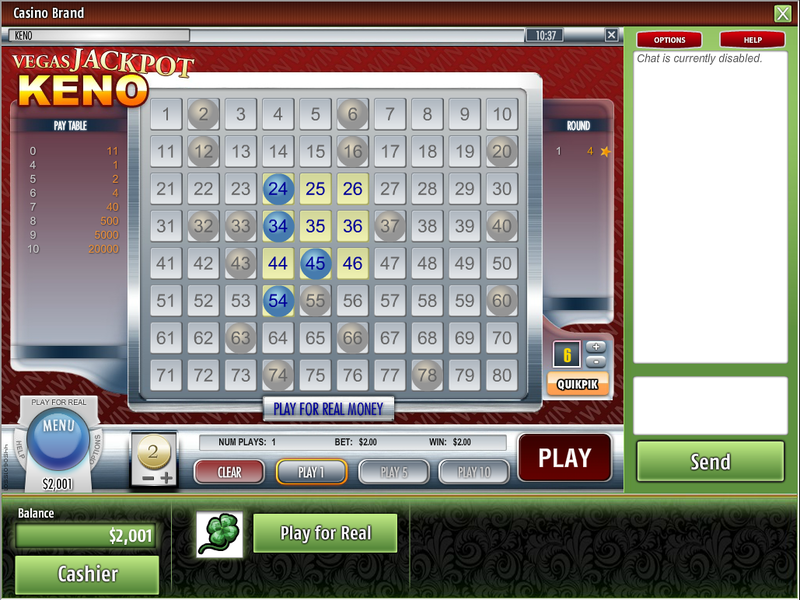 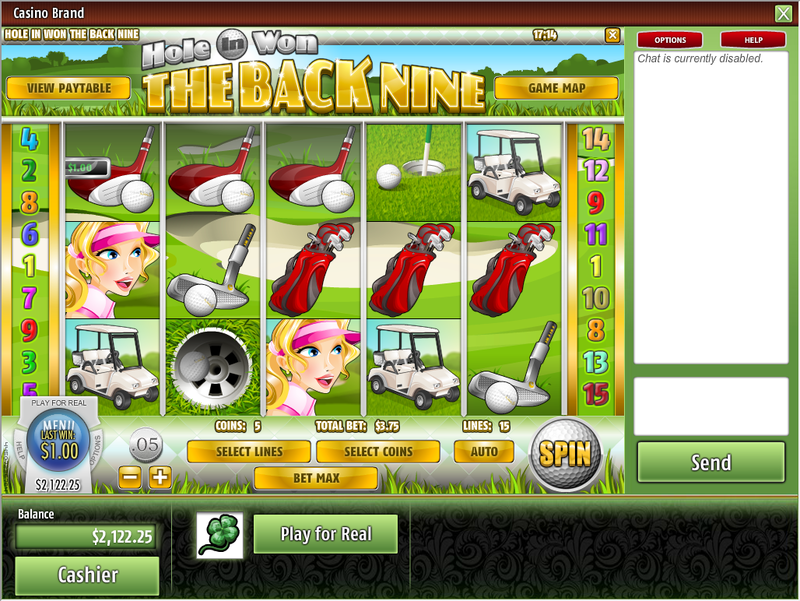 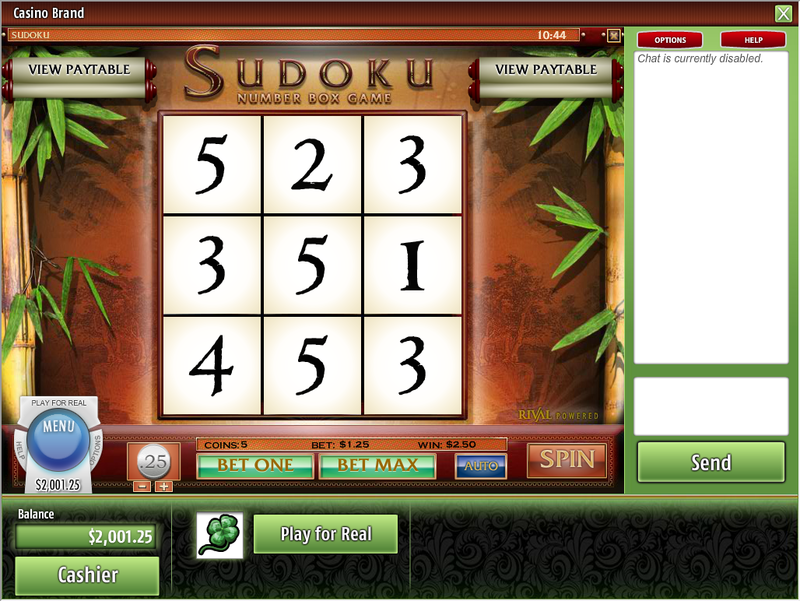 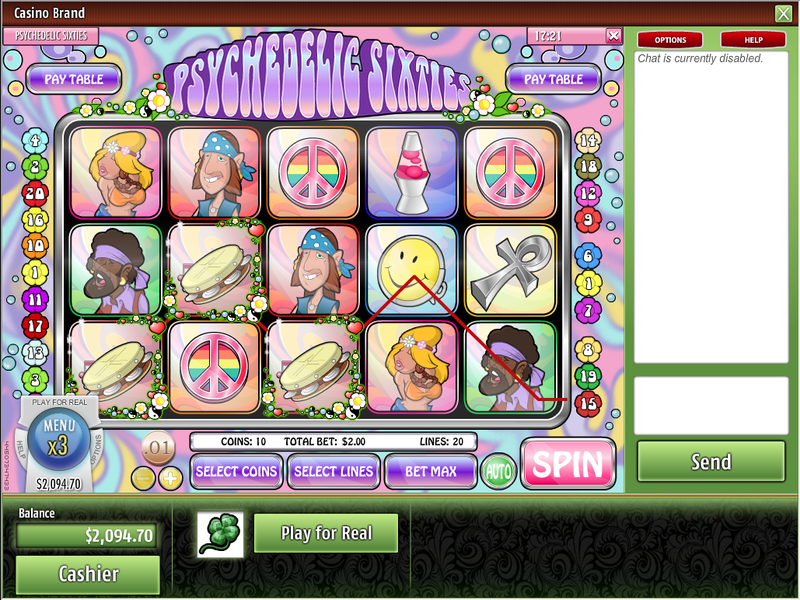 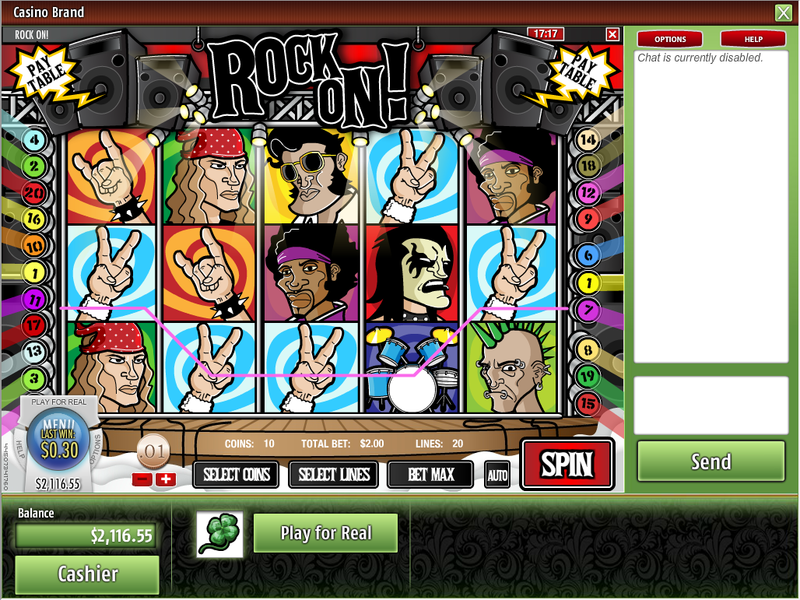 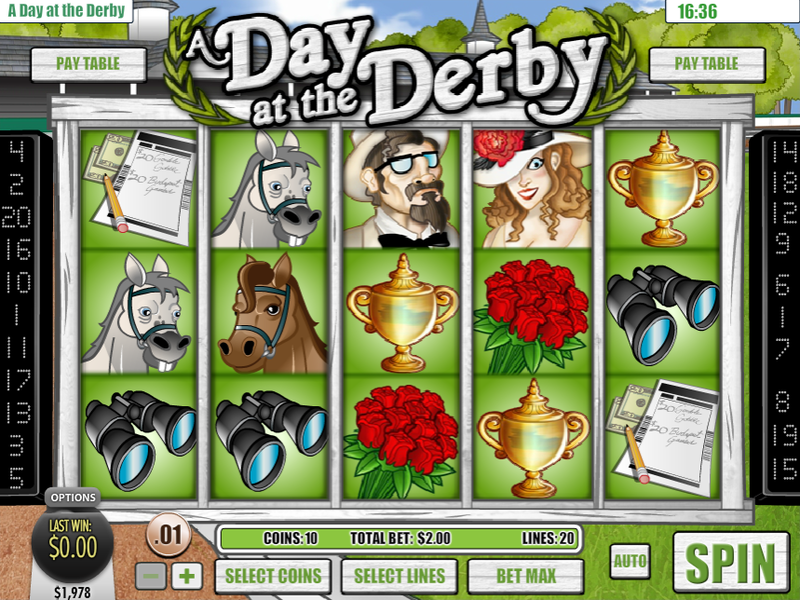 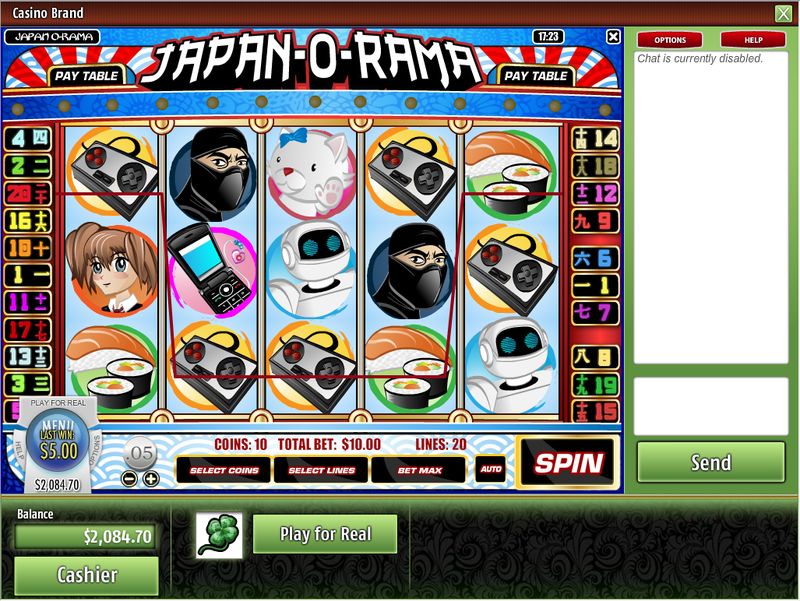 The casino also does offer large progressive jackpots that contain large prizes available to be won at any given time. 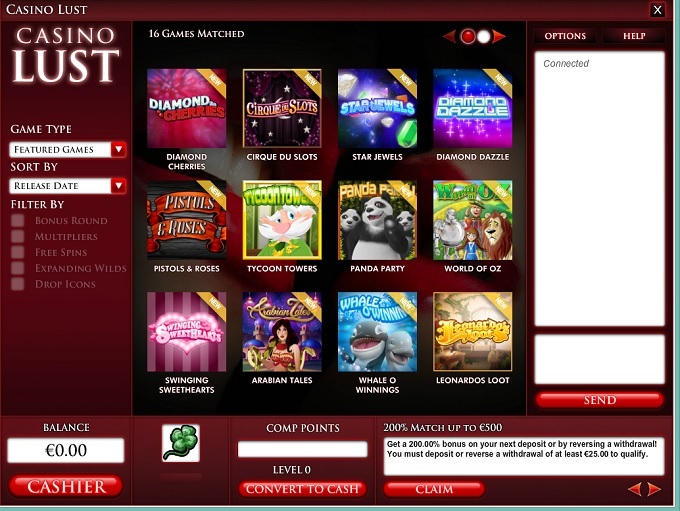 Casino Lust does not offer comp points to their customers at this time. 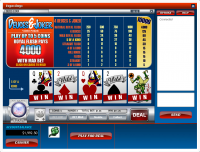 Casino Lust is licensed to conduct gaming operations through the jurisdictions of Curacao. 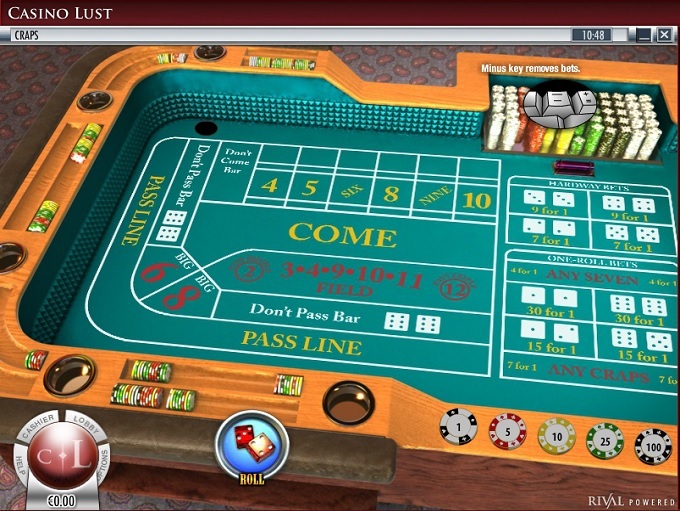 Although Casino Lust is accessible by quite a few countries, players are not accepted from the following countries: Afghanistan, Azerbaijan, Bulgaria, Canada, Estonia, Spain, United Kingdom, Guam, Hungary, Cayman Islands, Moldova, Republic Of, Netherlands, Poland, and United States. Casino Lust is blacklisted because the site has a history of non-payment of legitimate winnings and poor customer service. 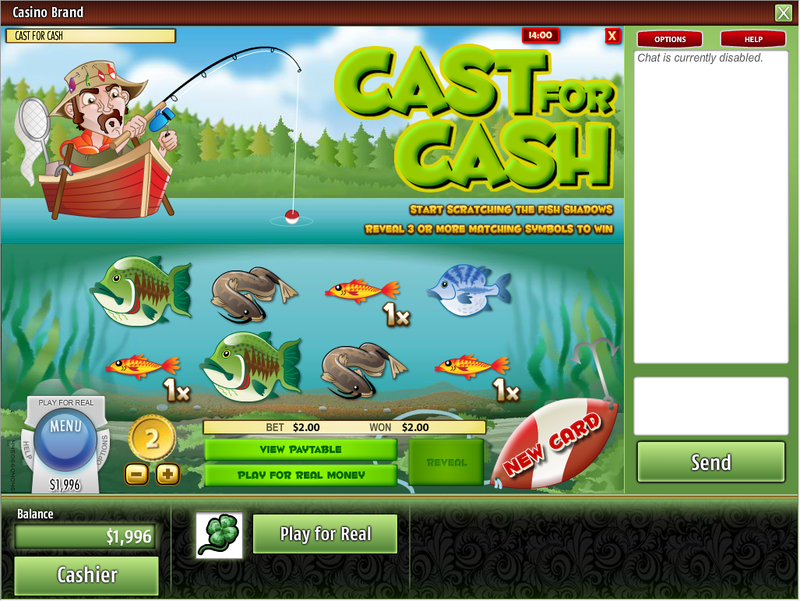 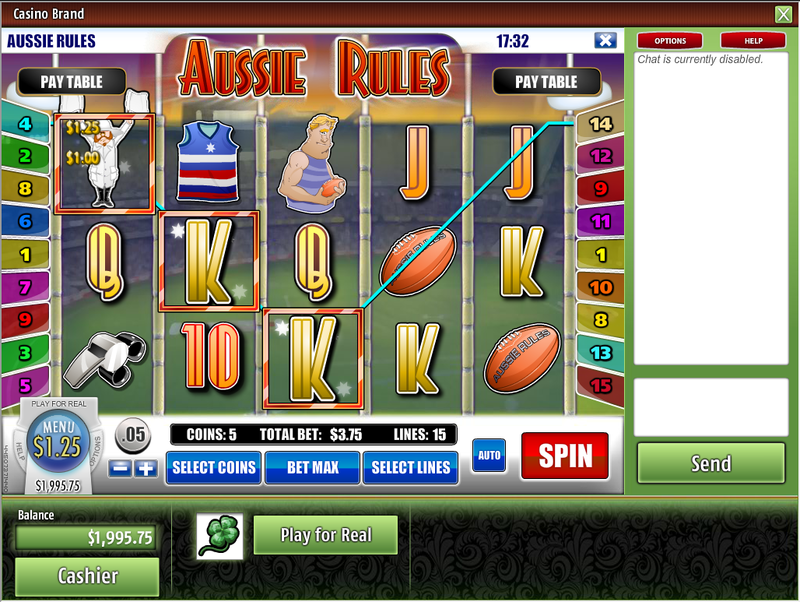 Because of this we strongly advise players to play at other casinos.More information. 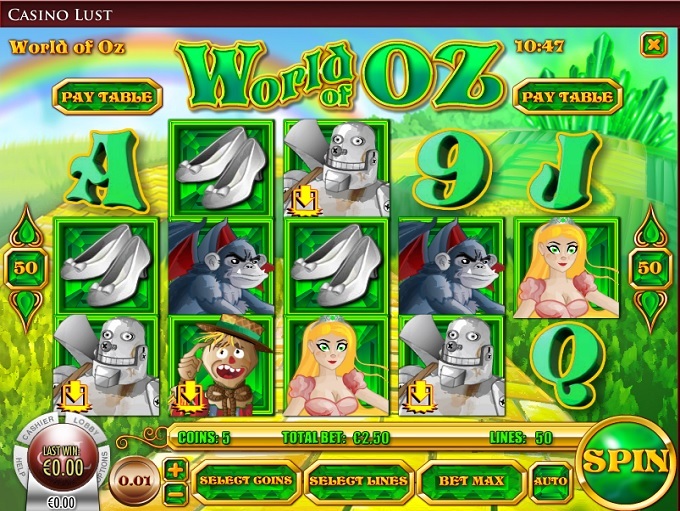 Casino Lust have not earned endorsement from the Wizard of Odds.